Ronnie (Bradley Walsh) and his new partner Joe (Ben Bailey Smith) are leading an investigation into the death of jeweller Harry Bernstein who is found dead with no hands or teeth. His wife Lindsay (Tracy Brabin), her lover David, and a former business associate, Mickey Belker (Christopher Fulford), are all possible suspects. But the case takes a surprising turn when Bernstein’s sister turns up with his severed hands. They were delivered to her house in a box to lend weight to a very simple message: ‘not guilty’. Bernstein’s sister, Rebecca, is on the jury for the trial of Dale Horgan; a drug dealer and murderer that Ronnie has been trying to nail for years. This threat to Rebecca points to jury tampering. So Jake (Dominic Rowan) and Kate (Georgia Taylor) have to take a dramatic approach to win the case, against formidable defence barrister Eleanor Richmond (Helen Baxendale), and with Henry’s stern eye on them at every turn. But will Ronnie’s evidence be enough? 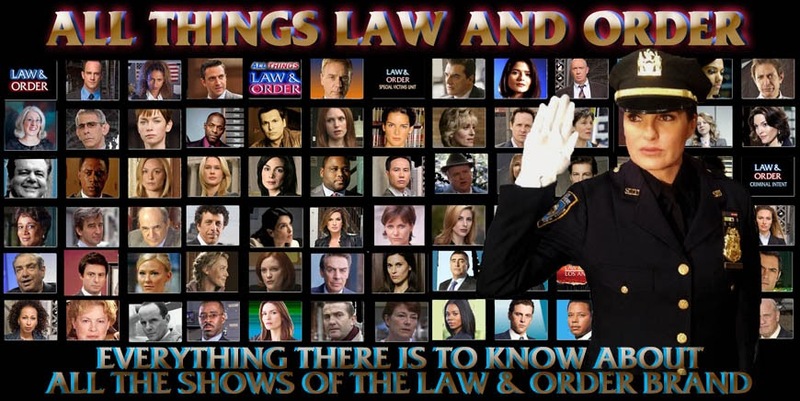 My recap and review of Law & Order UK “Flaw” can be found at this link.